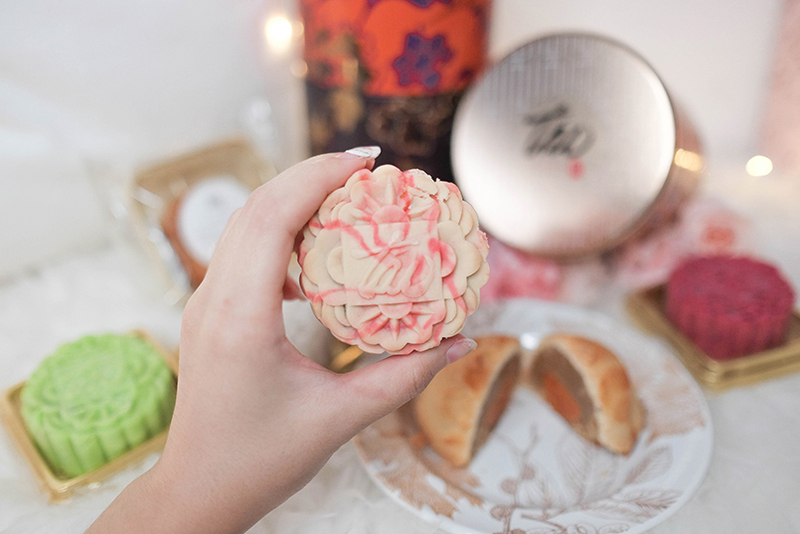 Pretty mooncakes in beautiful packaging are selling everywhere these days. 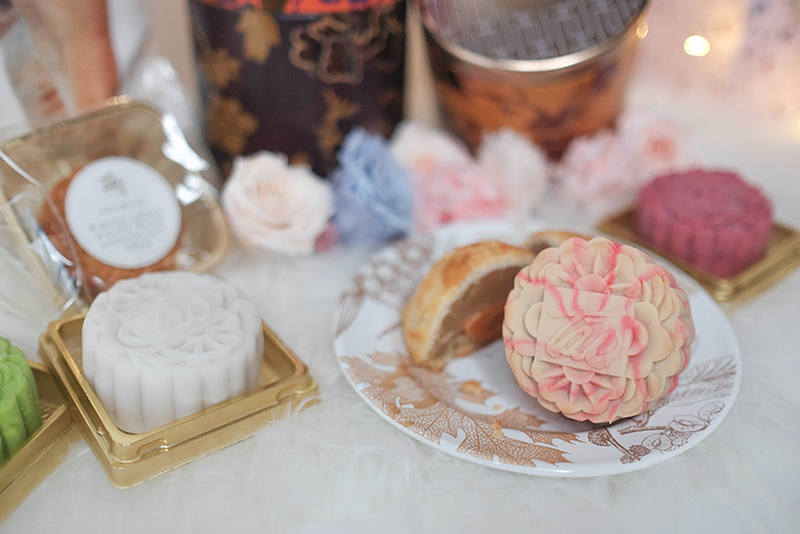 Mid-Autumn Festival, also known as Mooncake Festival (中秋節), basically it's like Chinese's Thanksgiving Day, is one of my favourite festivals becauseeeeeeee..... the mooncakes' packaging are just too pretty! I usually hunt for mooncakes for my family as a gift every year, surely design of the box and flavour are my considerations. This year, I've been attracted by mooncakes from Tao Chinese Cuisine, Intercontinental Kuala Lumpur, which carefully handcrafted by master dim sum Chef Lo Tian Sion, with 10 choices of mooncakes, priced at RM26 nett per piece onwards for classic baked skin and RM28 nett per piece onwards for snowskin mooncakes. Available from 27th of July to 15th of September 2016. 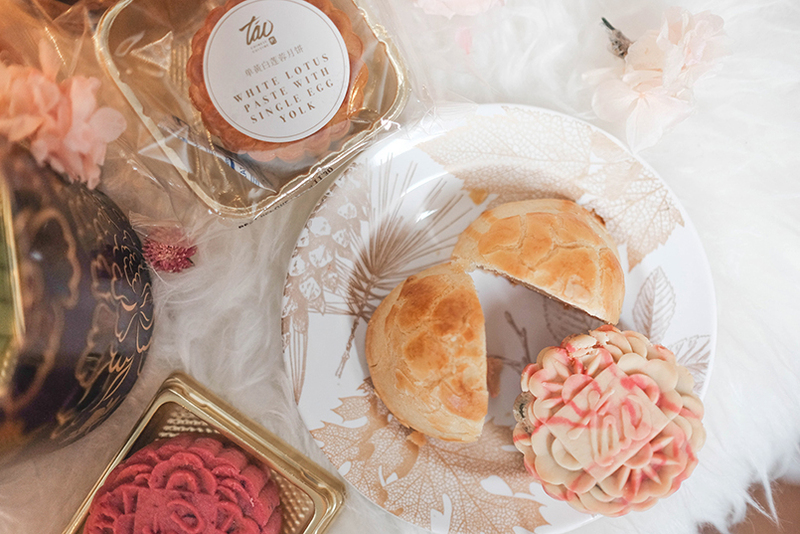 What it attracts me is their returning flavours of marbled-skin mooncake, Scarlet Baked Snowskin with Pandan, Salted Bean Paste, and Beetroot. I personally think it stand out among all the mooncakes. 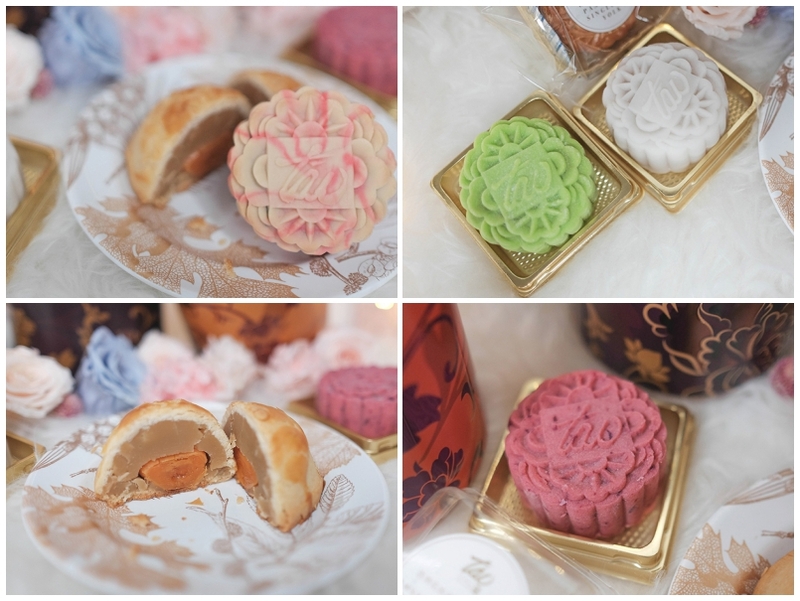 Another favourite is their new addition, Shanghai mooncake with single egg yolk, the design is different from the usual mooncake, with a round surface, tastes delectable and scrumptious. Other than that, I personally pick 3 flavours from snowskin mooncakes and another 3 flavours of baked skin. Other than that, there are 3 other flavours, Red Prawn Durian (for Durian lover), Pure White Lotus Paste with Nuts, Red Bean Paste eith Black Sesame and Sun Dried Pumpkin Seeds, Bamboo charcoal with assorted nuts. You guys can head over to their website for more information! 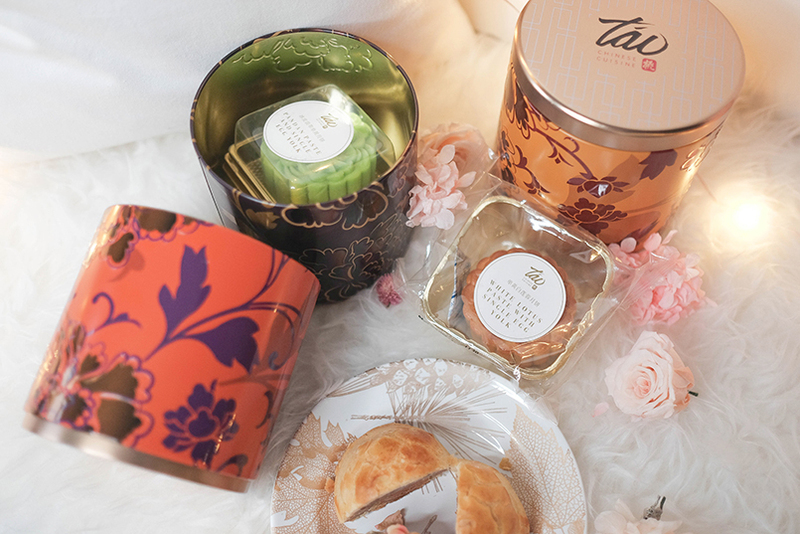 Another thing that attracts me is the vibrant stackable-box with peony flower designed, a perfect cultural element to heighten Mid-Autumn Festival celebration.